HI GUYS! I returned last night from my second trip this month, and all I want to do is SLEEP. Oh, and SLEEP SOME MORE! All sleeping aside, I FINALLY started the GLORIOUS Crooked Kingdom (after a re-read of Six Of Crows, because WHY NOT?) and it is EVERYTHING. 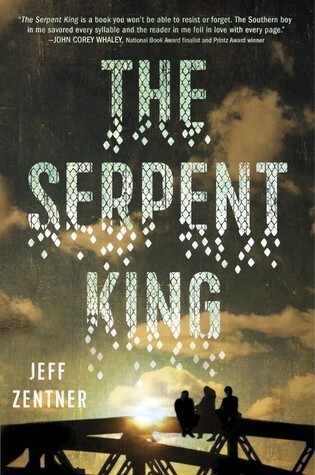 Named one of Buzzfeed's BEST YA Books of 2016, and described by multiple bloggers are utterly heartbreaking, The Serpent King would DEFINITELY be one of my top Christmas Buys. I actually even own the Kindle version of this book, but I feel like this NEEDS to be read with a physical book, in my hands, to truly experience it all. 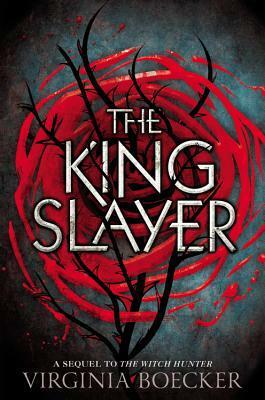 I also had the pleasure of interviewing the WONDERFUL Jeff Zentner, and you can read it here. 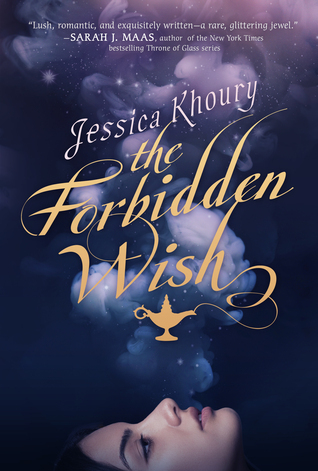 A standalone fantasy novel, The Forbidden Wish is about a genie and her master, and what it's like to live as a genie! IF THIS ISN'T COOL, I DO NOT KNOW WHAT IS. A loose Alladin re-telling (three wishes and all that), it's supposed to be dark and spunky and badass, and JUST TYPING THIS OUT MAKES ME WANT IT MORE. ALSO, THAT COVER JUST MERITS OWNING. 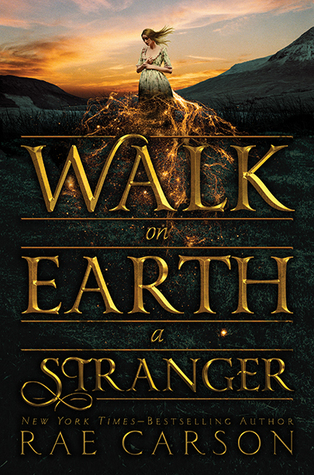 AN LGBTQ FANTASY NOVEL where a PRINCESS FALLS FOR HER BETROTHED'S SISTER? Oh, and there is MAGIC and SASSY CHARACTERS involved? CAN SOMEONE JUST GIVE THIS TO ME ALREADY? I cannot even explain how much this book appeals to me, and how much I NEED IT, but DEAR GOD, I DO. Also, COVER LOVE! After hearing Sarah (The Book Traveler) RAVE about this series on Twitter, I knew I NEEDED to have it! 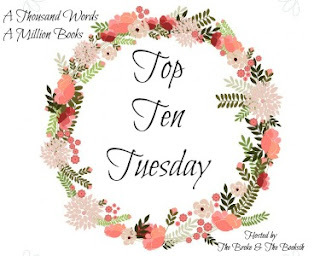 I currently own the first book, The Witch Hunter, but I feel like this book will have a cliffhanger ending, and I need to have the next installment to help me with all the feels. ALSO, WITCHES = MAGIC = NEED. Despite the fact that Empire of Storms was a disappointment (*cries*) how can any respecting Sarah J Maas Fan NOT WANT THIS BOOK. 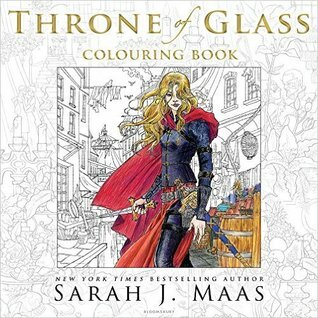 The illustrations are BEAUTIFUL, the characters seem even better life-like and even though I probably won't ACTUALLY colour in the book, I NEED IT. Yes, I make no sense. Can you blame me? 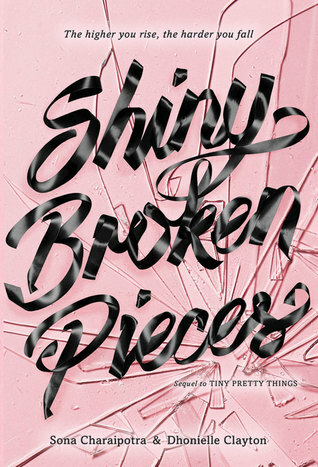 I recently read the first book in this GORGEOUS duology, Tiny Pretty Things, and I FELL IN LOVE. Set in the cutthroat ballet world, it revolves around three prima ballerinas and the lengths they will go to to be the best. A GIRL WHO IS SECRETLY A DRAGON? Where are these ideas coming from for all these GORGEOUS books, and HOW am I supposed to read them all? Also, this book and it's sequel, Rogue, FINALLY released in India and I CANNOT WAIT UNTIL THE DAY I OWN IT! 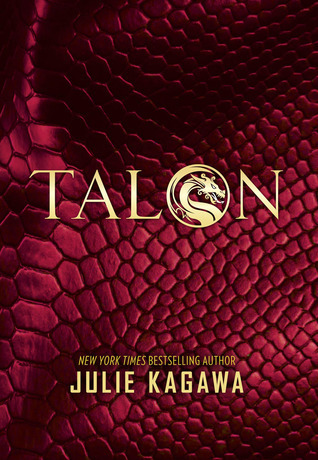 Also, the paperback cover (I help it in my hands in the #bookstore) has SHINY DRAGON SCALES. #NEED. 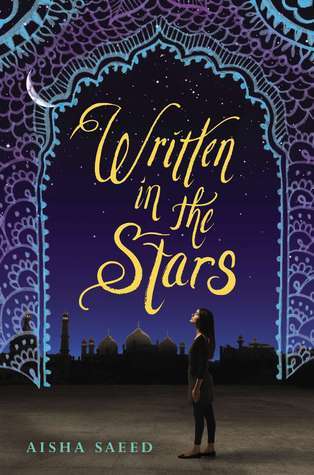 Being Indian, with a culture of arranged marriages and parents that need to be convinced/ persuaded/ begged with for children to be allowed to date, Written In The Stars, is a book I NEED because it sounds SO BLOODY BEAUTIFUL. It's a wonderful sounding diverse read, and I CANNOT WAIT TO OWN IT. 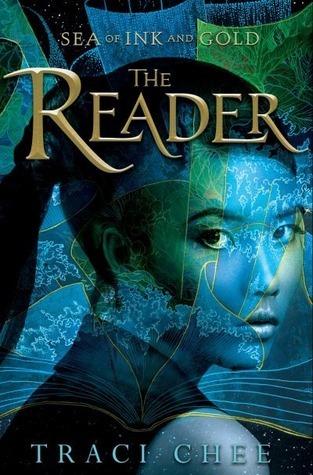 THIS BOOK IS CALLED THE READER, OKAY? I barely remember what it's about but I KNOW I NEED IT. Yes, there is such a thing as Title Lust. 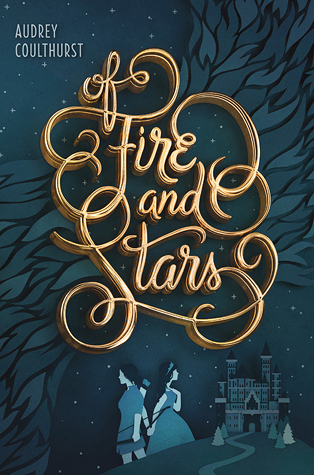 I haven't read Rae Carson's first trilogy, Fire and Thorns, but this one sounds GREAT! A very different sort of Fantasy, centered around a girl who can sense GOLD, set in the Great American Gold Rush, and the dangers that come along with it, it's been on my TBR for a while now. Also (and for the millionth time) COVER LOVE! Are YOU excited for any of these books? Have you already *gasp* read any of them? What are the books you have on your Christmas/ Holiday wish lists?